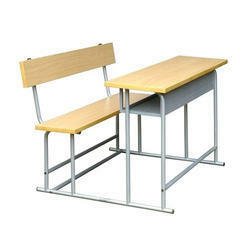 Manufacturer of a wide range of products which include xld-4017 class room seating, xld-4016 class room seating, xld-4015 class room seating, xld-4013 class room seating, xld-4014 class room seating and xld-4019 class room seating. 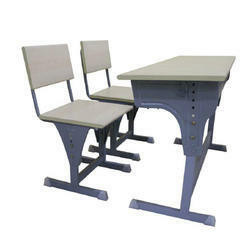 We offer XLD-4017 Class Room Seating to our clients. 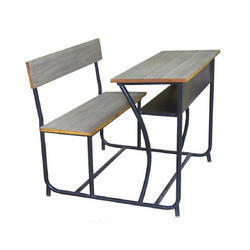 School Furniture with duel desks of two seating according to the customers specifications. 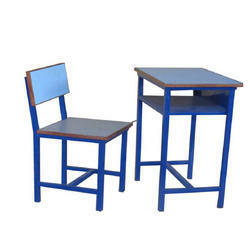 We offer XLD-4016 Class Room Seating to our clients. We offer XLD-4013 Class Room Seating to our clients. 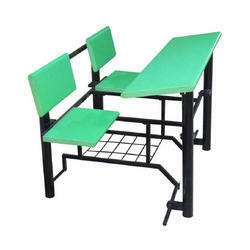 We offer XLD-4014 Class Room Seating to our clients. 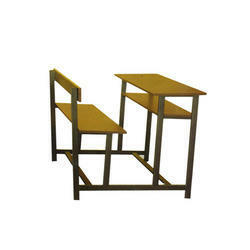 We offer XLD-4019 Class Room Seating to our clients. 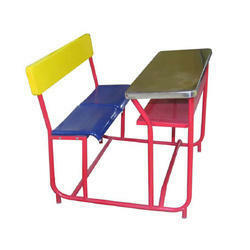 We offer XLD-4022 Class Room Seating to our clients. 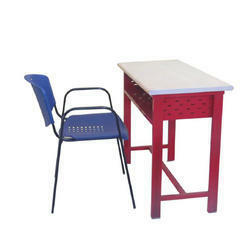 We offer XLD-4024 Class Room Seating to our clients. 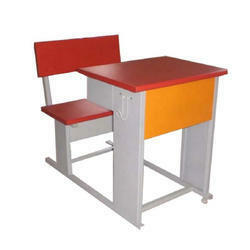 We offer XLD-4023 Class Room Seating to our clients. Looking for Class Room Seatings ?